GRAMMY nominated, Dove Award-winning Building 429, widely known for its RIAA Gold-selling “Where I Belong” and more chart-topping No. 1 radio hits like “We Won't Be Shaken,” “Listen To The Sound” and “Glory Defined,” has released its next single, “Fear No More,” amidst acclaim. The song is available now at digital retailers and streaming outlets globally from its newly-formed 3rd Wave Music with The Fuel Music distribution. 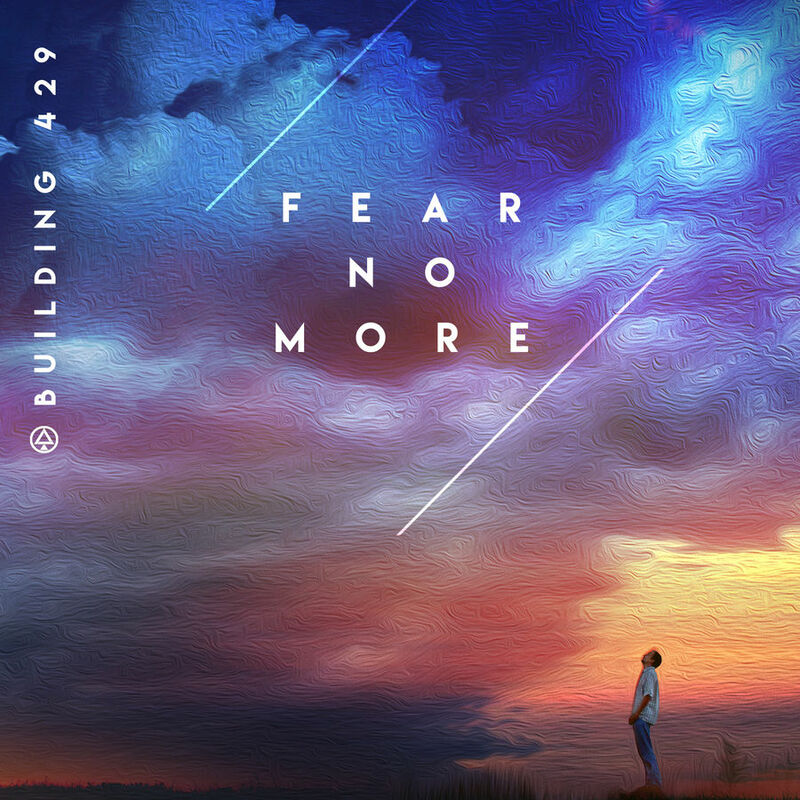 Following Billboard premiering Building 429’s new label and distribution news along with the single last month, “Fear No More” is now receiving remarkable momentum at radio. An impressive 34 stations committed to adding the song in advance of today’s actual add date with many others slated to begin playing the song in the coming week. One of the broadcast outlets immediately adding the song on Channel 63 “The Message,” SiriusXM, part of the world’s largest audio entertainment company, also premieres Building 429’s “Fear No More” performance video today. The video was produced by Gear Seven and features special guest vocalist Brooke DeLeary of the of 2019 JUNO Award-winning duo, LOVECOLLIDE. Known for writing songs about faith showing up in everyday moments, the band’s dynamic new video and single encourages listeners to hold fast to faith amid life’s inevitable setbacks. For Building 429, comprised of Jason Roy (vocals), Michael Anderson (drums), Jesse Garcia (guitar), Aaron Branch (bass) and Steven Stewart (keyboards), anthemic battle cries about living an unshakable faith have been the catalyst to multiple hit singles and playing for millions of fans in sold-out venues internationally. “Fear No More” continues this legacy as Building 429, one of Christian music’s top artists, opens its current headline “Live The Journey Tour” with multiple back-to-back sold-out concerts, including an event for more than 3,500 people in New Port Richey, FL. The tour features special guests Sanctus Real, Stars Go Dim, Blanca, We Are Vessel and The Color on select dates.